Share 4G Dongle Internet Connection & turn your laptop with into a WiFi Hotspot! In today’s connected world, more and more people are expecting to have their phones, laptops, tablets, e-readers and handheld game systems Internet readily available at any moment. 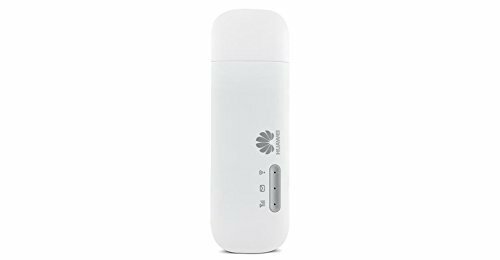 For those who are on business trip or travel frequently, an LTE or 4G dongle will be necessary to keep their laptops internet connected. In order to break the limitation of only one laptop getting connected, they can use Free WiFi Hotspot which can turn their laptops into free WiFi hotspots, enabling any other Internet-ready devices to share a 4G dongle. Thankfully, there are quite a few apps that let you turn your laptop into a WiFi hotspot. 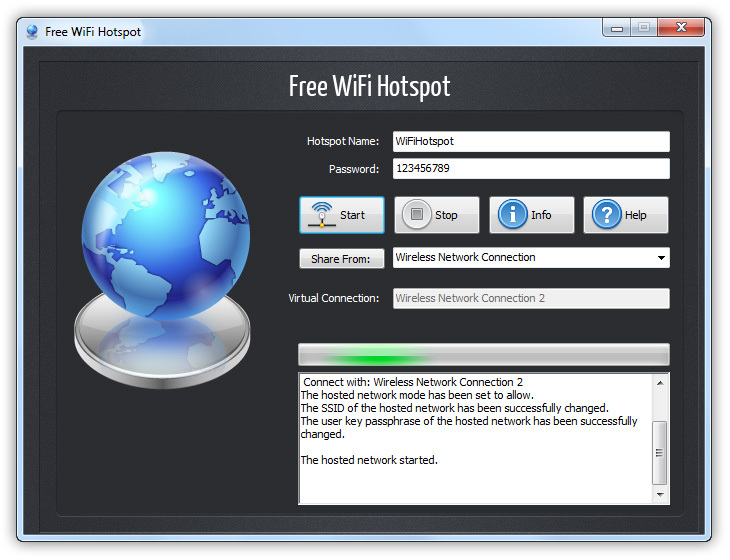 Free WiFi Hotspot can be one of the best programs which provide 1-click for free WiFi hotspot. There are no technical skills required that what users need to do is just download, install and connect. No hidden cost and no function limit exist. With WPA2 PSK password protection, Free WiFi Hotspot is totally safe to use. Freeloaders or hackers will be kept out that anyone who wants to connect to the WiFi hotspot should get your permission first. Free WiFi Hotspot also enables users to customize their WiFi sharing with more features like editing the WiFi hotspot’s name & password at any time, limiting the number of devices connected. All the nearby wireless devices from laptops to smartphones, tablets to media players, Kindles to game consoles and other WiFi enabled devices now can join your network and enjoy the Internet surfing freely. As we know, free, safe and available WiFi is hard to find outside except our own. Sometimes when you are desperate for an internet connection, a mobile hotspot can feel like a lifesaver. In such situation, you can create a personal mobile hotspot on your laptop to connect multiple WiFi-capable devices through a 4G Dongle connection. 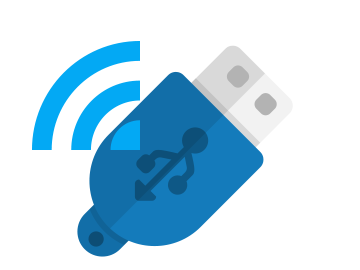 The below scenarios where turning your USB 4G dongle into a WiFi hotspot will ring a bell. Have you ever been in such a situation where there is no WiFi router, just one 4G dongle, six people who need the Internet and their laptops? It will make things easier by turning a laptop with 4G dongle into a WiFi hotspot for more people’s internet connection. Get a 4G dongle on your laptop but only find your WiFi-only iPad or Android tablet offline? Nothing could make you happier than enabling you to turn your laptop into a WiFi hotspot so that you can play games on your tablet with better gaming experience. Checked in a hotel excitedly but to be told that you will be charged for the WiFi connection. Would you just pay the crazy amount they ask for? Luckily turning your laptop which is 4G dongle enabled into a Wi-Fi hotspot will come in handy. You can save the money and use the internet on more than one devices. Sometimes when you are buying something in a shopping mall or having dinner at a restaurant, you are bound to come across many free public WiFi hotspots. In order to avoid security risks, you would prefer your own mobile broadband connection to get your devices connected. If you and your friends are outside and one of them is on a limited data plan but have some work to deal with on his phone, it will be wise to use the WiFi which is created by your laptop. When you and your family are on long car rides, it won’t become a boring journey if you create a WiFi hotspot on your 4G enabled laptop. You can stream movies on tablet and kids can play games on smartphones or your sister can check email while sitting in the car. With Free WiFi Hotspot, you should be able to get all your devices connected to the Internet anywhere you go. Whether you want to get your iPad connected for occasional use like email reading or just want to quiet your kids by streaming cartoons on your tablet in the backseat, Free WiFi Hotspot can always make the Internet close at your hand. After the straightforward installation and launching of Free WiFi Hotspot, enter a name under “Hotspot Name” and a password under “Password”. Then click “Share from” to choose the network connection “Mobile Broadband Card”. Finally, click “Start” button to create the Wi-Fi hotspot. Now other devices will detect a WiFi network labeled the hotspot name you specified. Just key in the password and you’re good to go.